Iceland – land of rainbows and amazing waterfalls. This guide will help you to have the best trip. Istanbul – a massive city with nearly twenty million population. Since ancient times, with its geographical location and history, it has always been a cultural centre. 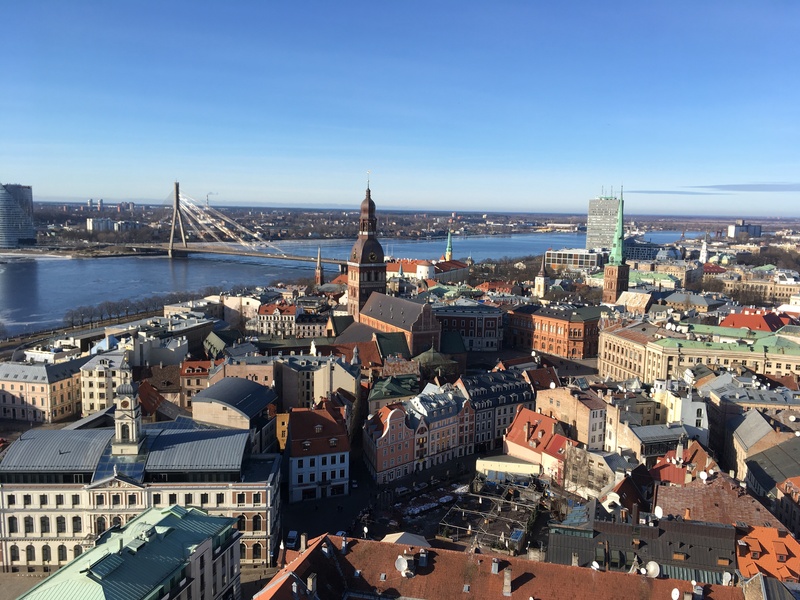 Erasmus in Riga is a process that contains legendary stories we hear from different minds. Best places to ear burger in Riga in 2018. The post is outlining what you need to consider when you are deciding to immigrate to Latvia. I assume you would like to study in the capital of Latvia in Riga. Therefore, this blog will be about how does it feel to be a student, how is the education, what is the plus and minuses in Riga. 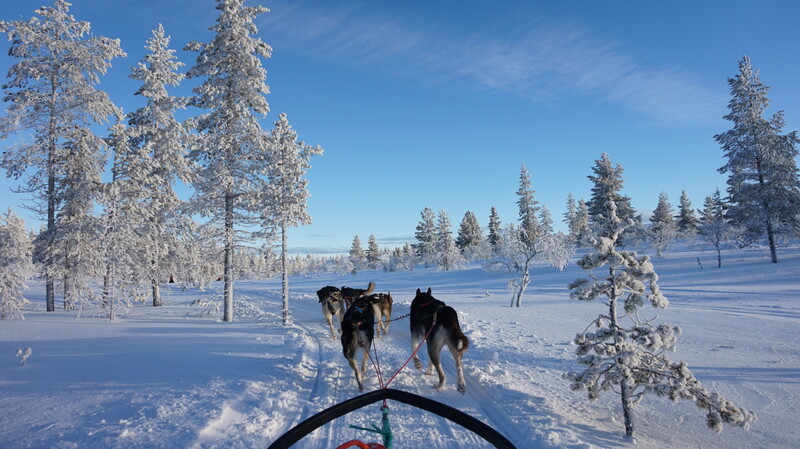 Lapland is located in the northern parts of Sweden and Finland – beyond the arctic cycle. Besides the beautiful landscape, it is possible to catch the northern lights there.